The Game Boy was and still is one of the best portable gaming consoles ever created, and I was a huge fan of the little green-screened machine back when I was a kid. 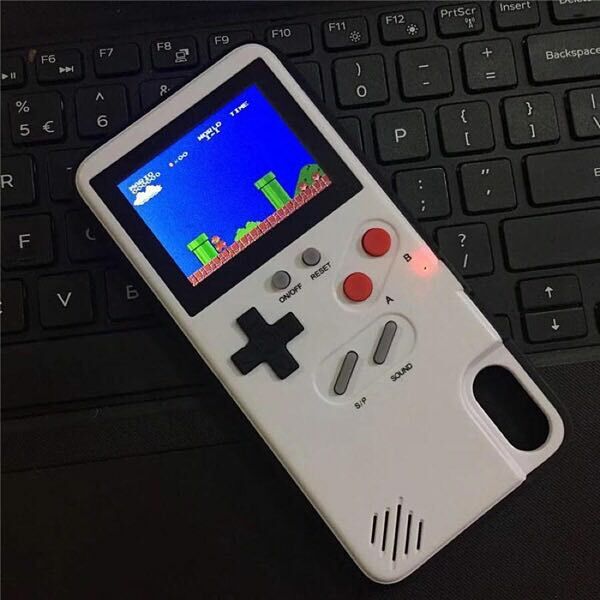 Not too long ago, we told you about an iPhone case that not only offered protection but also doubled as a playable Game Boy, and now we’re back with an improved version in the form of Game Boy Color case for the iPhone. When we say improved, we really mean it. This new case not only offers plenty of games to enjoy, but it also has a color screen to play them on – something not even the original Game Boy could manage. There are 36 Game Boy classics to enjoy on this case, and thanks to its TPU material you should also be able to rest easy in the knowledge that your iPhone is being kept safe and sound, too. 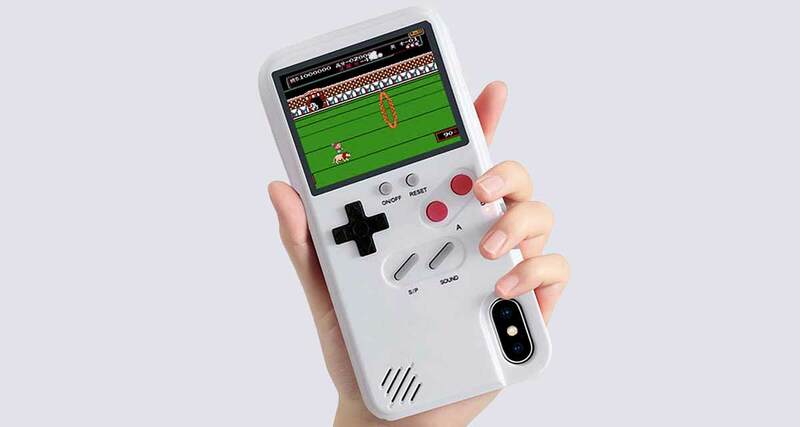 Available for any iPhone from the iPhone 6 and all the way to the iPhone XS Max, this case is a great option for anyone who wants to be able to keep their phone safe, but also wants to get their Game Boy nostalgia fix at the same time. Right now you can get all of this from here with a cool 15% discount if you apply code GBCIRP15OFF at check out. What is there not to like? 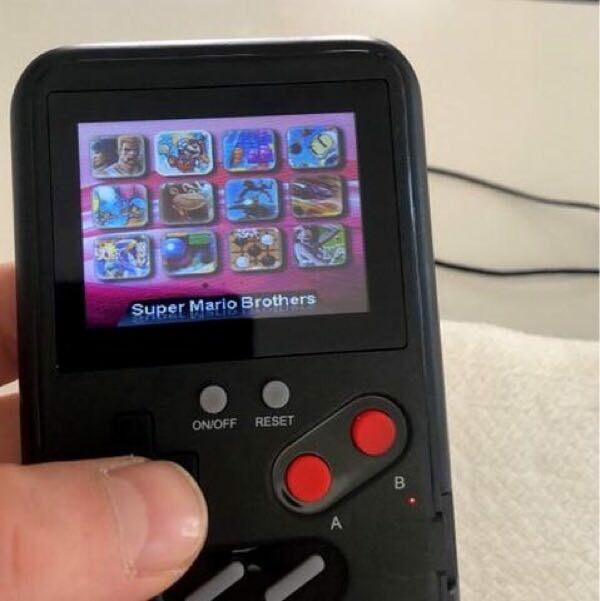 Whether you want to play Tetris, Super Mario Brothers, or any of the other 34 games that you can choose from on a second screen on the back of your iPhone, it’s probably one of the best gifts you can buy for yourself or a Game Boy lover in your life.